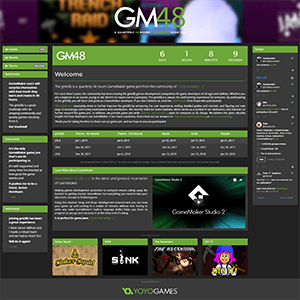 Throughout the years, I have accumulated various ambitious and creative projects, including applications, games and websites. I have worked on full-fledged projects, in collaborative teams, and with reputable companies. 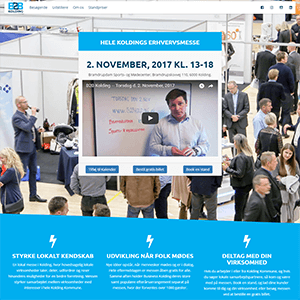 B2B Kolding aims to strengthen the partnership between local businesses in Kolding, Denmark. Using Wordpress as CMS, I developed a custom-built theme for the website, and optimized it with cache, SEO and analytics plugins. I wrote the website in PHP, HTML, SASS and JS using the Laravel, Bootstrap and VueJS frameworks. 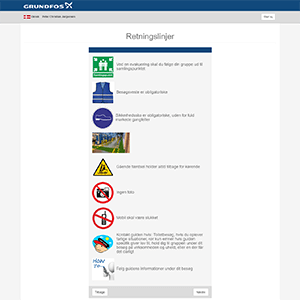 A safety instructions and quiz web application for visitors to the Grundfos facilities. The web application was written in VueJS, and has editable files, translations and support for browsers from IE9 and up. 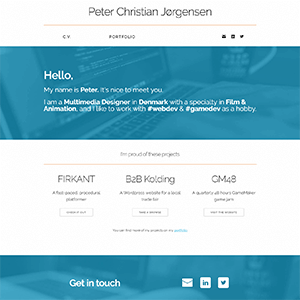 My personal website complete with landing page, portfolio, curriculum vitae and blog. I wrote the website to be fast using the Flight PHP micro-framework via Composer. I use MixItUp 3 for display & filtering of projects. 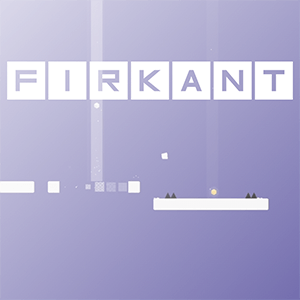 FIRKANT is a a fast-paced, procedural platformer inspired by Cloudberry Kingdom and Super Meat Boy. Made in GameMaker: Studio, it's planned for release on mobile platforms in late 2017. For more information, please visit the website. 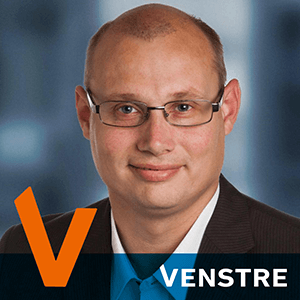 Lennarth Hansen is a local politician in Kolding. I have been contracted to create graphic designs, e.g. stickers and posters, for his campaign as well as help manage his Facebook-page. An author with writer's block goes to an abandoned house for inspiration, but find things getting too real. I starred in the short film as the main character. It was colorgraded and edited in Adobe Premiere Pro by me as well. A small, atmospheric town, that was inspired by the good, old Western films, to explore around in. 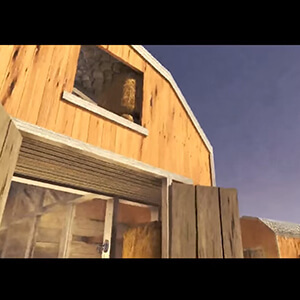 Made in Unity3D as a school project, it was meant to teach us the asset pipeline between Maya and Unity. 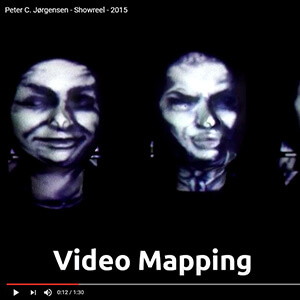 A showreel for various school projects that I completed during my first two semesters in 2015. Edited in Premiere Pro, it was important for me that the music matched the editing, so that it was exciting to watch. 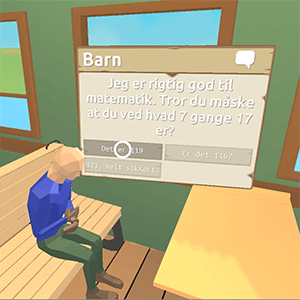 Solve mysteries and puzzles using learning material in Virtual Reality as part of your school education. Developed in Unity3D for use with Google Cardboard, I had to heavily optimize the game to run on old devices. 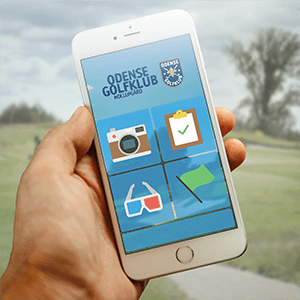 A mobile application for the members of Odense Golfklub with 360° imagery and 3D models of golf courses. Developed in Unity3D for its ease with 3D, I had to write custom functionality to handle the display of 360° imagery.